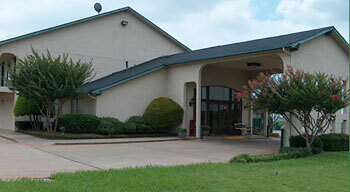 Here are a few maps from MapQuest.com to help you find Spanish Trails Inn - Mesquite, Texas . . .